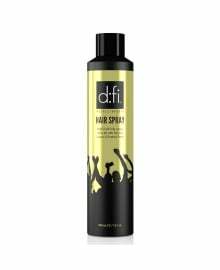 d:fi Hair Products are available in-store and online from Dennis Williams Hair & Beauty Supplies. Express yourself with hair products designed to celebrate individuality and versatility in the world of hair care. 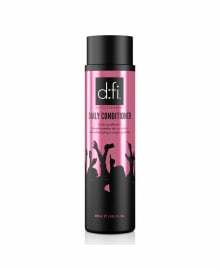 Allowing you to turn up the volume of your individual style, d:fi products welcome you to Fix, Hold, Bend, Shape, Cleanse and Clarify locks. 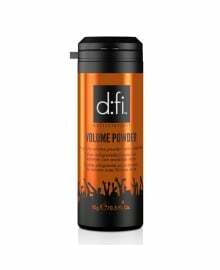 For the ones who treat their hair as a canvas and live life on the edge, d:fi products are made to be touched and turn heads. 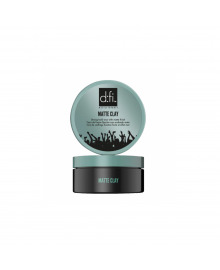 Providing sculpting cream, moulding cream, and superior styling cream they ensure satisfaction for every style. 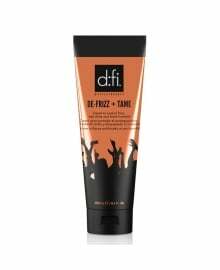 The d:fi hair range, available as a wholesale supply from Dennis Williams.